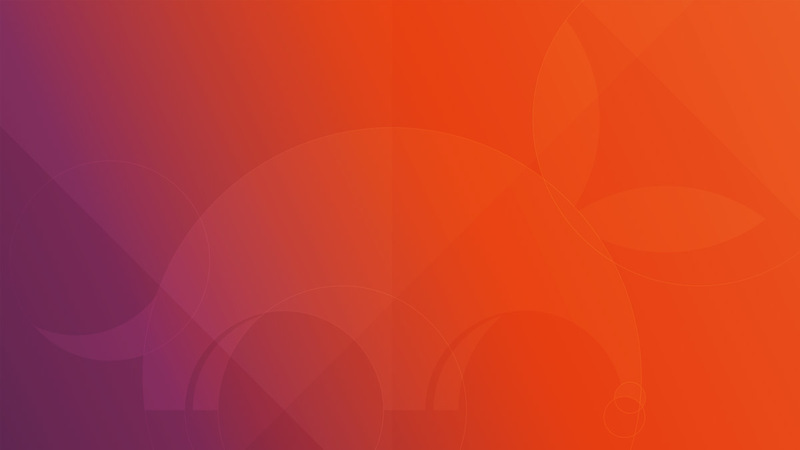 Ubuntu 17.10 has been released yesterday, the 19th October,2017. 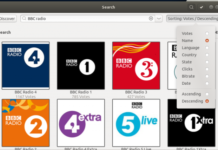 What’s new in Ubuntu 17.10 is what is discussed today in this article.Before starting on the features of the new Ubuntu version, lets see what is the new Mascot and what it means. 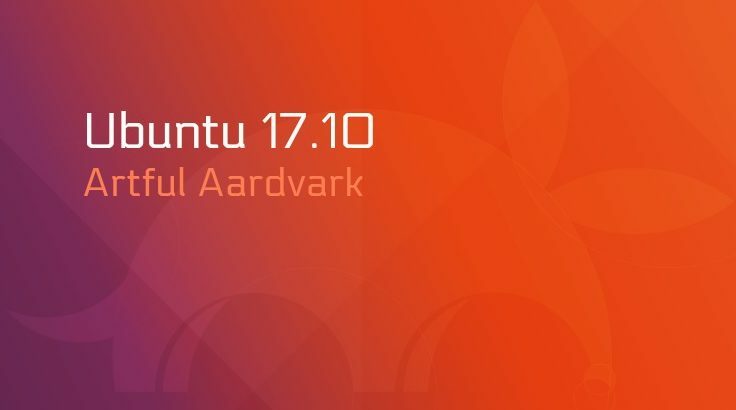 Ubuntu 17.10 is called Artful Aardvark.Now what does that mean-any idea? All the ubuntu versions to date has code names and different Mascots.The codename of Ubuntu 17.10 is Artful Aardvark. Most Ubuntu users might know the logic behind this codename of different Ubuntu releases. All Ubuntu releases are codenamed with two words, both starting with the same letter. The first word of the codename is always an adjective and the second is usually an endangered species or mythical characters.Here, Artful means full of art or skills and Aardvark means burrowing mammal in Africa which is also called African Ant Eater. This is only the second time when the default background features the mascot. Ubuntu 8.10 was the other release to do so. GNOME 3.26 is the version you’ll get in Ubuntu 17.10. 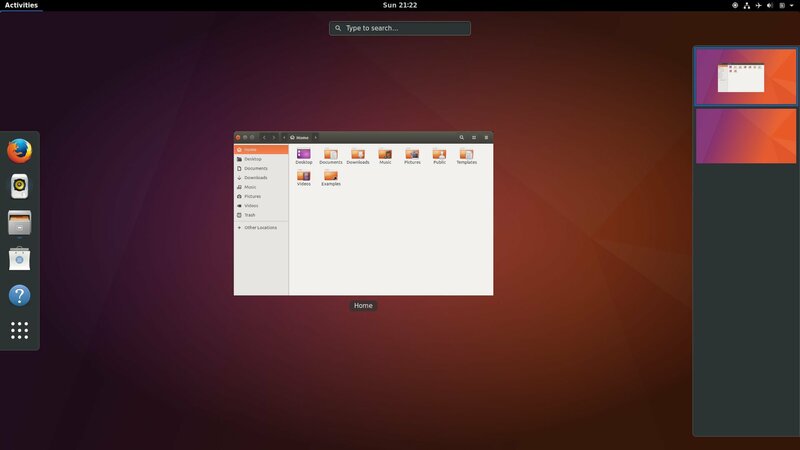 Ubuntu 17.10 will be using GNOME as the default desktop environment halting its work on Unity 8. Mir is not going to be used for the desktop version. Since most Linux distributions are ditching the decades-old X.Org display server, Wayland is the only option remaining for Ubuntu after Mir. In Ubuntu 17.10, you’ll find the Windows control buttons to close, minimize and maximize on the right side by default. 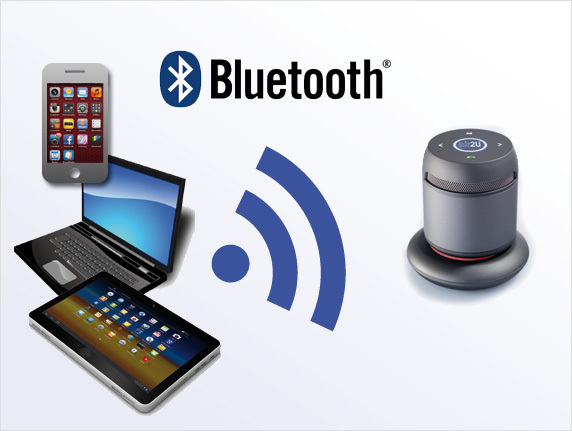 You usually had to manually change the audio source while using Bluetooth speakers on ubuntu.Things are changing in Ubuntu 17.10 as it will automatically switch sound output when you plug in a Bluetooth speaker or headset. The 32-bit desktop ISO for Ubuntu 17.10 will not be available anymore as Ubuntu opts dropping 32-bit support. You can still upgrade from 32-bit Ubuntu 17.04 to 17.10. Net install and minimal ISOs are also not impacted. Ubuntu 17.10 will have the Linux Kernel 4.13 providing performance improvement for newer hardware. Doesn’t it sound great? So what are you waiting for?Just upgrade your Ubuntu version to Ubuntu 17.10 and also do let us know your experience via comments below! Previous articleGoPro Hero6 – Whats New?